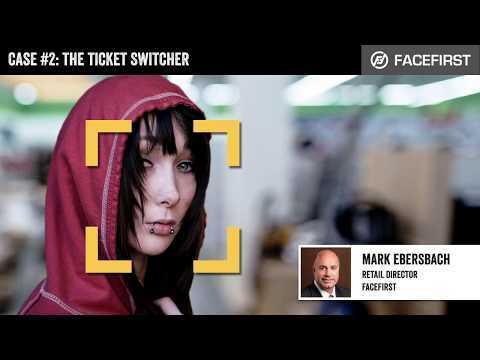 Each day, the FaceFirst Platform helps retailers catch shoplifters and organized retail criminals. 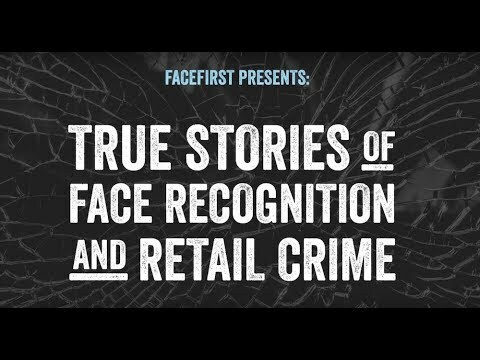 Our web series True Stories of Face Recognition and Retail Crime reveals the real-life stories of how the technology is used to help loss prevention professionals capture some of the world’s most notorious retail criminals. The incredible true story of a beer delivery man who stole cases of beer instead of delivering them. See how FaceFIrst saved the beer and the day! See how FaceFirst caught a self-checkout thief with a penchant for taking tags from inexpensive items and putting them on expensive items. 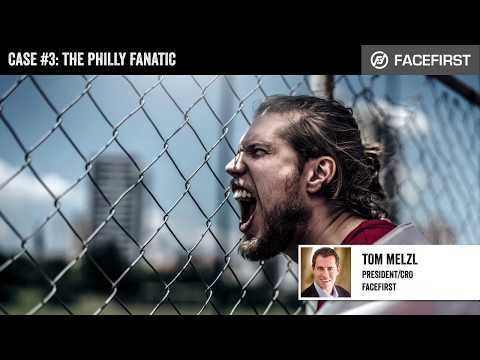 A notorious organized retail criminal who loves the Philadelphia Phillies almost as much as he loves stealing is brought to justice in this episode of True Stories! 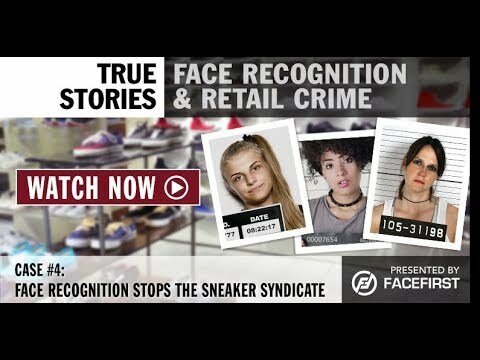 The amazing true story of how face recognition led to the apprehension of an all-female gang of organized retail criminals with a penchant for stealing sneakers.